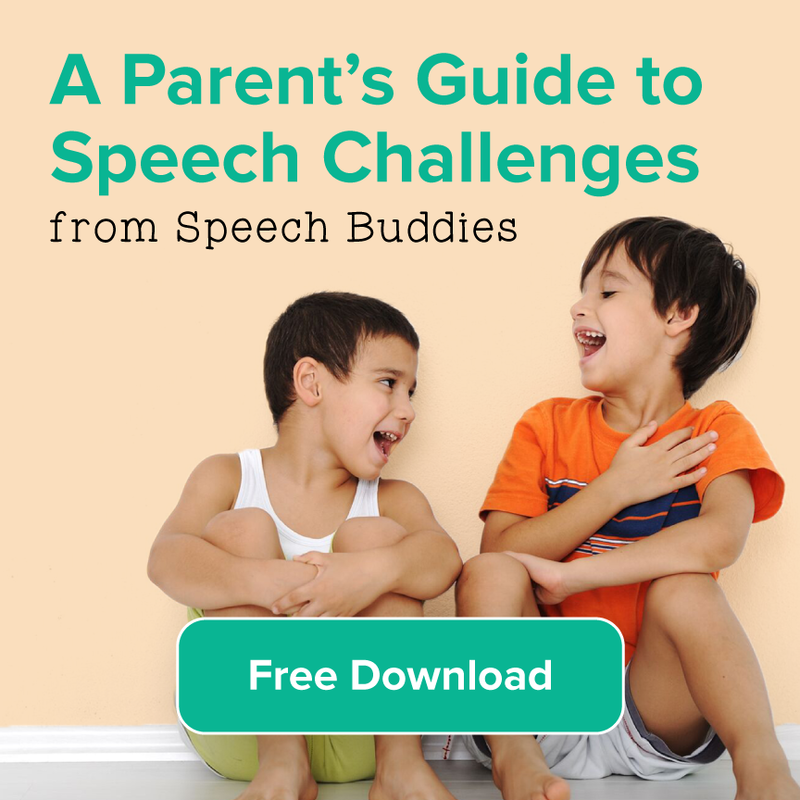 A child who stutters often sees the world from a different perspective once he becomes aware of his atypical speech. In school, he may go out of his way to avoid giving oral presentations or raising his hand to answer a question. At birthday parties, he might resist talking to other children. 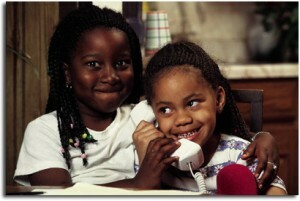 Children who stutter also might avoid talking on the phone. Parents can help their child become more comfortable with phone calls by teaching them how to prepare for a call, how to stay relaxed during it, and how to learn from the experience. Becoming more comfortable with using a phone while the child is young can help him succeed later in life. Stutterers often cite the lack of visual cues as one factor that worsens their stuttering while talking on the phone. While this may not work for every situation, your child can take advantage of new technologies like Skype for his communication needs. 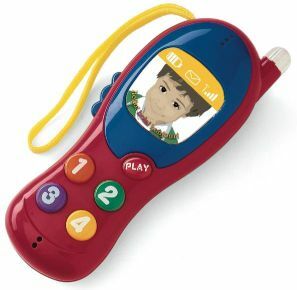 Skype allows the user to make calls from a computer. 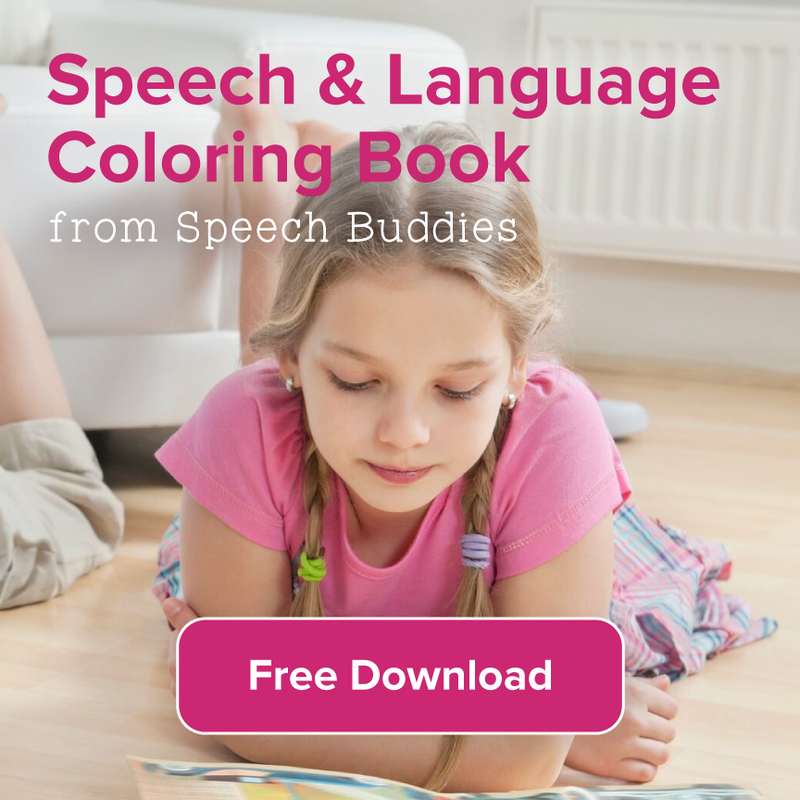 Your child will be able to watch the other person as he talks to her. Your child might find that being able to see the other person’s reactions and facial expressions is helpful for lessening the stuttering. Your child can also benefit from actively preparing for a phone call. Sit down with your child and devise a game plan for the phone call. Write down a list of the key points that he wishes to discuss. If he wants to inform his grandmother about a soccer game, for example, you might write down that he wants to tell her about his goal, his skinned knee, and that his team won the game. If your child cannot yet read, he can still benefit from seeing you write down a list of key points. He will be able to use this strategy later in life. You can also tell him that you’ll be right there with the list to remind him if he forgets a key point. Some people find that their anxiety is lessened when they position themselves in a certain way. For example, they might sit on the stairs, stand in front of a mirror, or amble around the room. Encourage your child to experiment to find a position that helps him relax. 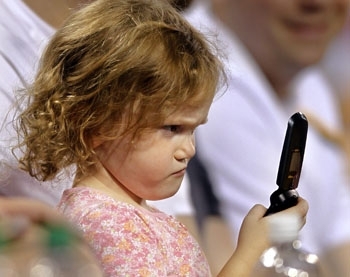 Your child might be more comfortable using the phone if you initiated the call. Offer to call Grandpa to inform him that little Michael would like to speak with him. Continue to stand next to Michael as he talks on the phone. This lets him know that you’re there if he needs help, which should reduce his anxiety level. If he begins to have trouble, show him the next key point on your list (if he can read) or remind him verbally. However, try not to rush him through the points on the list because this might create anxiety for him. Praise your child for doing a good job as soon as he finishes his call. Try to instill a positive attitude in your child toward the phone. 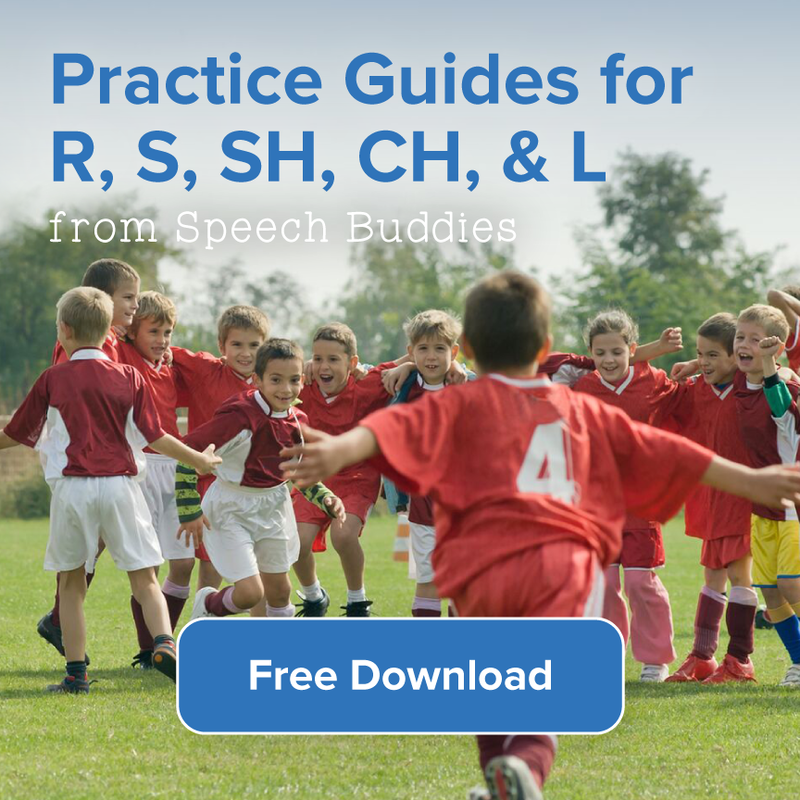 If your child is anxious because he feels that he stuttered frequently during the call, praise him by telling him that he remembered all the key points or tell him that you were able to understand him perfectly well. After you send little Michael off to play, write down your own list for the speech therapist. Note whether there were any particular areas of the conversation in which Michael had trouble. He may have certain trigger words that he has trouble with or he may encounter problems when it’s time to wrap up the call. 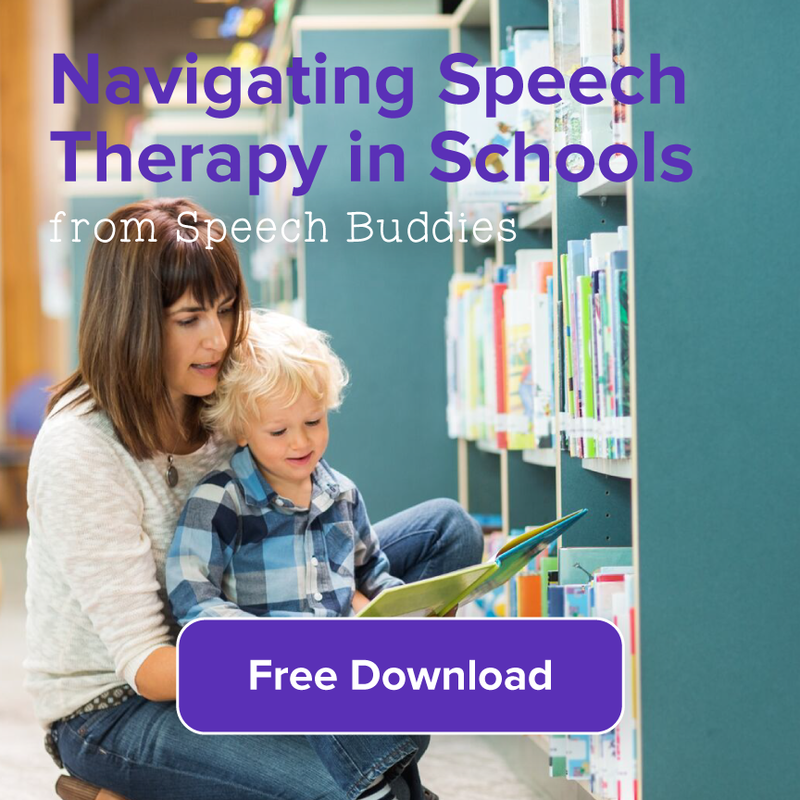 Your child’s speech therapist can use this information to tailor his speech therapy to his particular needs.